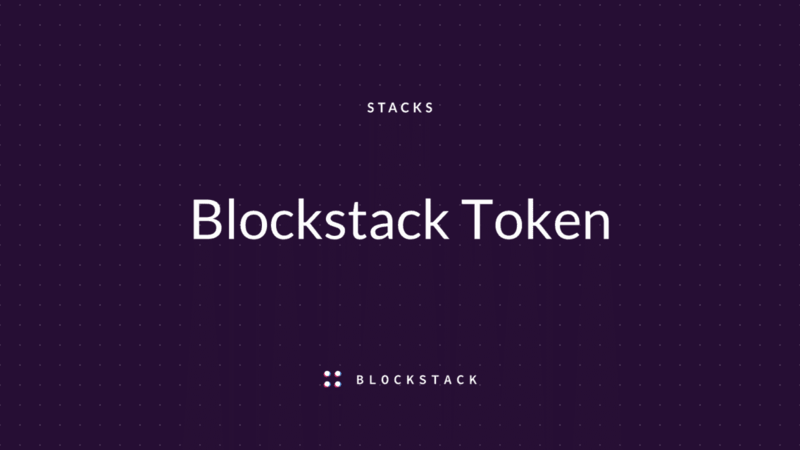 Coming off last week’s SEC issuance of a framework for digital assets, Blockstack has announced that it has filed an offering statement with the Securities and Exchange Commission (SEC) to conduct a $50 million token offering using the SEC Regulation A+ framework. If approved, the offering will be the first SEC-qualified token offering of its kind. 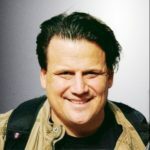 However, in a report by Crowdinsider, late last year, the SEC has yet to approve a security token offering utilizing the Regulation A+ exemption from registration, though dozens are rumoured to be stuck in the SEC pipeline. Crowdfund Insider reported yesterday, April 10, 2019, that Republic, Republic, a crypto issuance and investment crowdfunding platform, intends on issuing their token under the Reg A+ securities exemption. 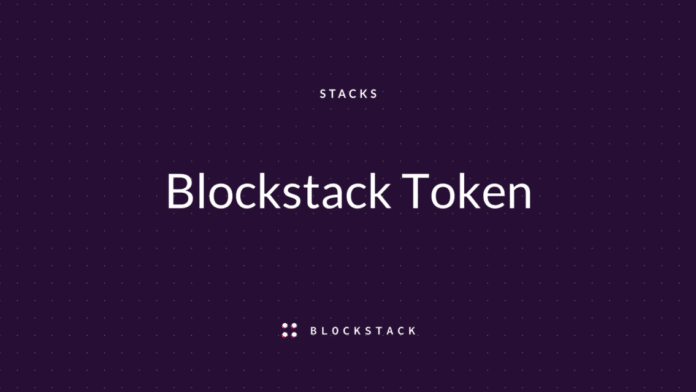 If approved by the SEC, Blockstack’s Stacks (STX) token will be offered through the stackstoken.com website. Blockstack’s filings are available at the SEC’s Edgar website. The net proceeds of the offering will be used to accelerate the development of its decentralized computing stack and app ecosystem.